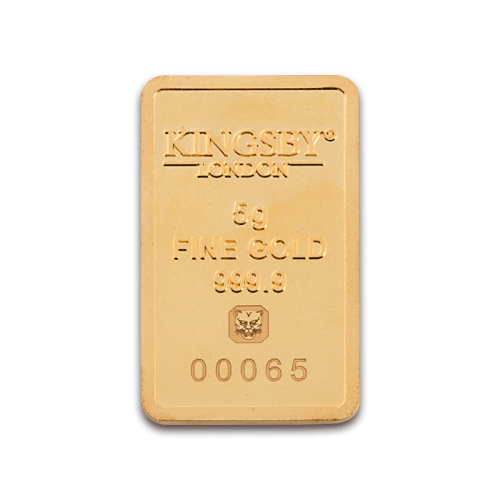 We enjoy business partnerships with reputable refineries and the Assay Office London. 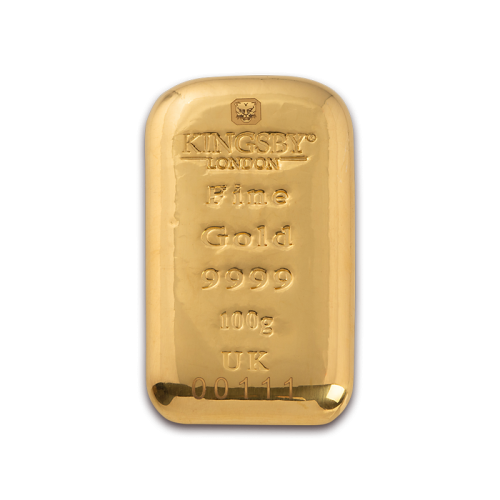 These partnerships enable us to offer independently certified minted and cast gold bars. 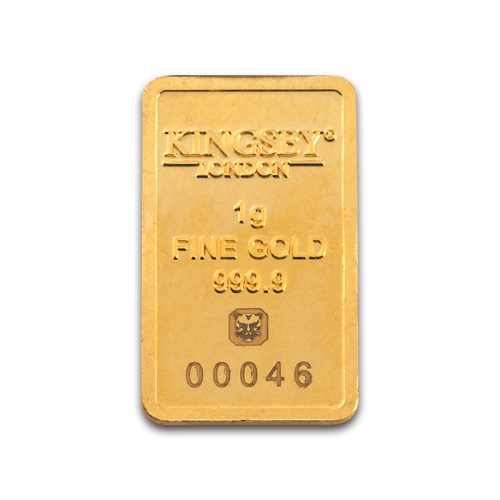 Gold cannot be devalued as flat currencies can, allocated and segregated gold cannot be confiscated thanks to the irresponsible actions of a counterparty. It is a borderless, free currency that acts as the ultimate reserve in a diversified portfolio. 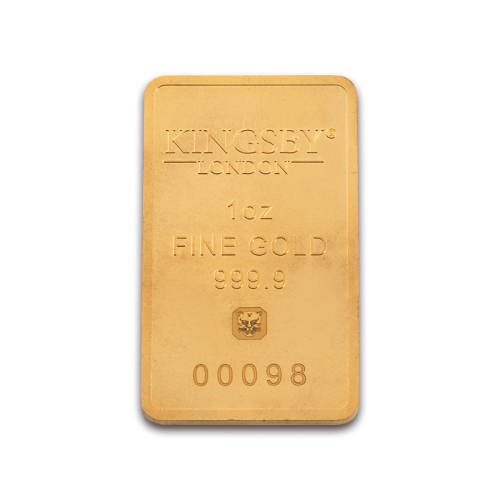 For centuries savvy investors have been aware of the importance of gold as part of a well balanced portfolio. 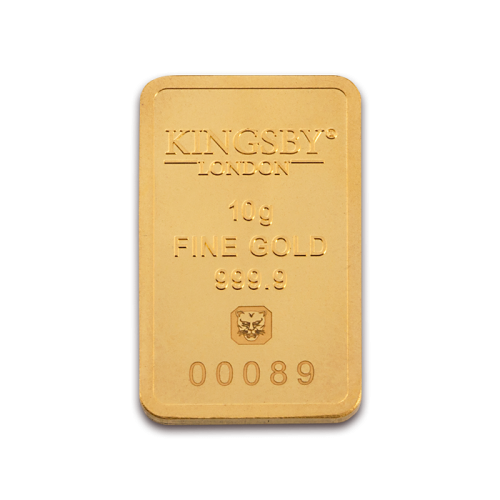 ultimate insurance and protection against turbulent economic times.